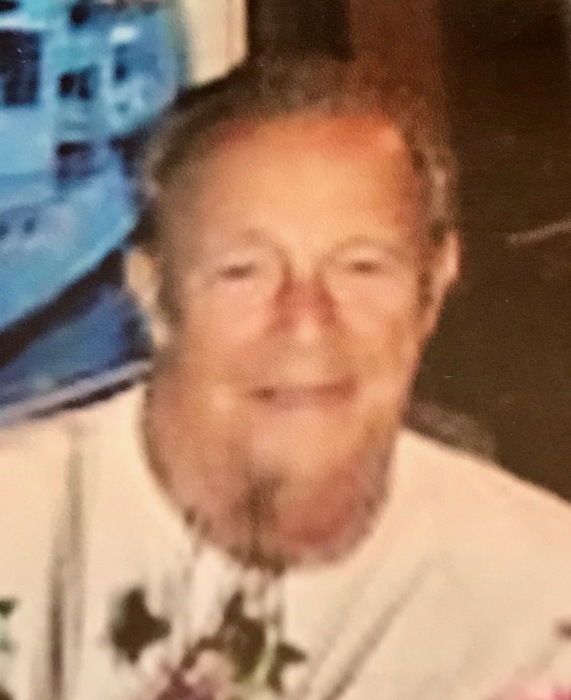 GARDNER - Raymond G. Girouard, 78, of 128 Champagne Road, died peacefully Tuesday evening, September 11, 2018 in Gardner Rehabilitation and Nursing Center, with his wife at his side. He was born in Gardner on May 13, 1940, son of the late Edward and Ella (Goguen) Girouard and he returned to Gardner two years ago after living for 16 years in Wells and Waterboro, Maine. Ray worked for Simplex Time Recorder for 38 years until his retirement as a senior production manager. He proudly served his country as a member of the United States Air Force. Ray was a member of Ovila Case Post #905 VFW and Otter River Sportsmens Club. He enjoyed playing golf for many years and had been a member of Simplex Drum and Bugle Corps. Additionally, he enjoyed making homemade rolls and bread. He leave his wife of 56 years, Arlene (Jay) Girouard; two children, Jeffrey Girouard and his wife Kathaleen of Gardner and Michelle Girouard of Maine; a sister, Julie Richard and her husband Ernie of Gardner; four grandchildren, his special granddaughter Alicia and her fiance Wade Allaire, Stephanie, Jennifer and Alan, and a nephew Brian Richard and his wife Tracie. Military funeral services will be held Friday, October 5, 2018 at 1 P.M. in the Massachusetts Veterans' Memorial Cemetery, 111 Glenallen Street, Winchendon. There are no calling hours. Memorial donations may be made to American Cancer Society, 20 Speen Street, Framingham, MA 01701 or to Gardner Rehabilitation and Nursing Center Activities Fund, 59 Eastwood Circle, Gardner, MA 01440.